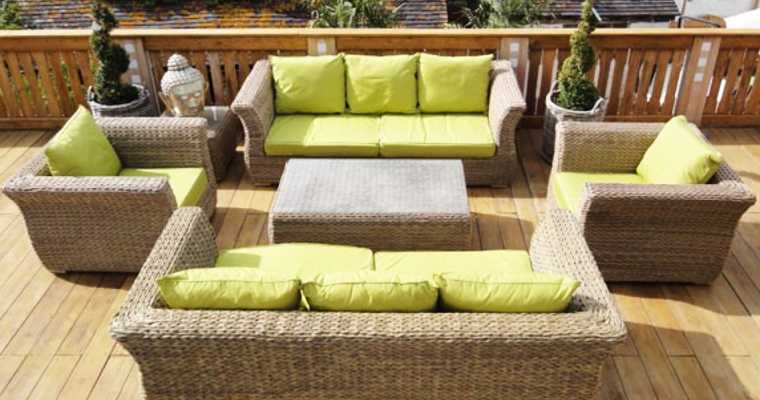 Montana Garden Furniture, Unique and Totally different to the sea of Rattan Garden Furniture currently available online and in Garden Furniture Stores. 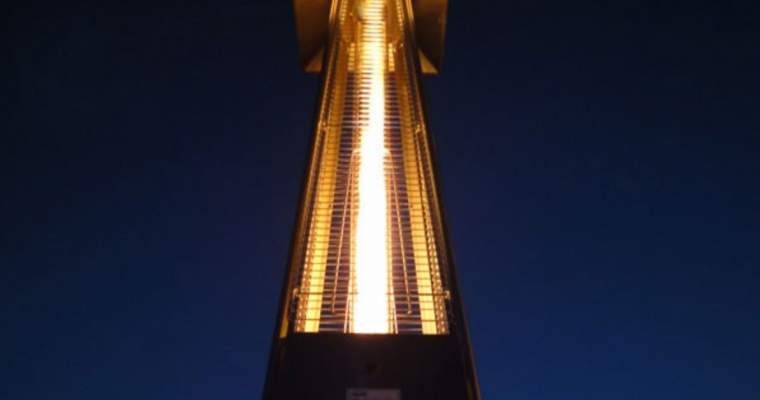 The Athena Patio Heater (Upgraded to 13kw Output! 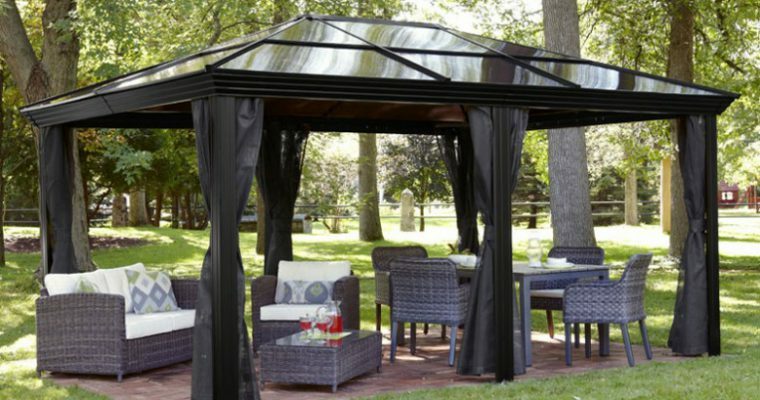 ), often seen outside fancy bars and clubs, this is certainly the best choice for both home and commercial use. 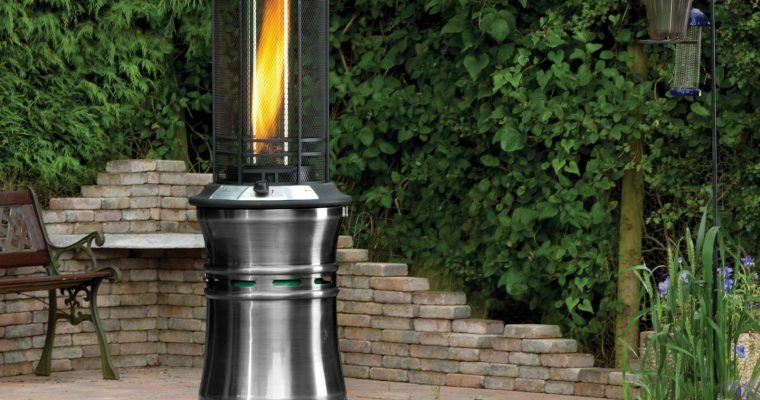 The beautiful real flame adds a sense of atmosphere to any outdoor space. 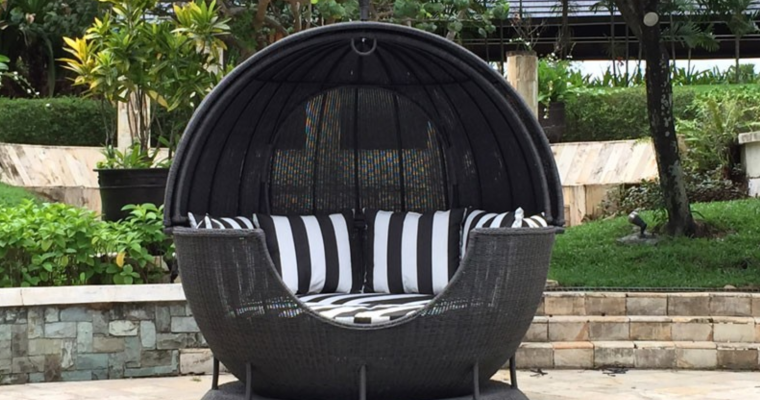 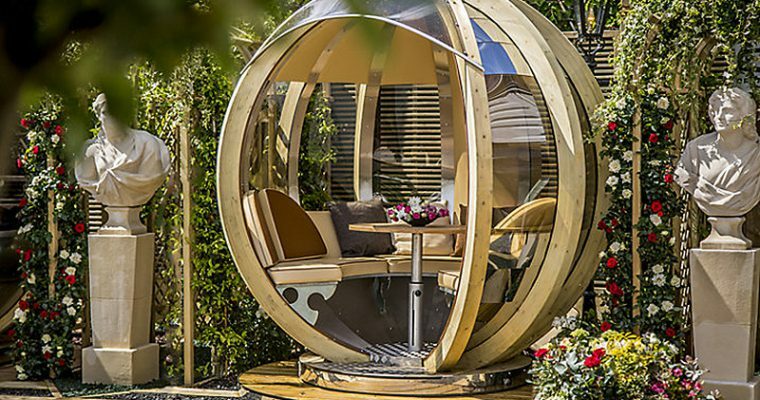 The Apple Day Bed, The ultimate Garden Day Bed that not only makes a beautiful centre piece to any Garden or Outdoor Living area, it is also extremely comfortable and luxurious to relax in while making the most of a hot summers day. 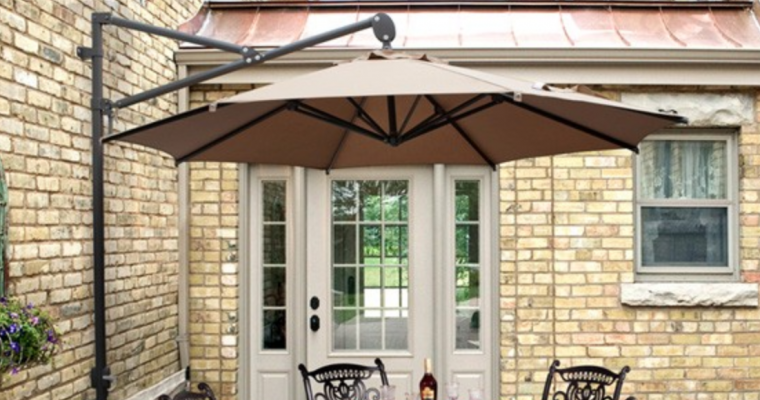 There’s nothing like sitting outdoors on a summers evening with a glass of wine after a busy day, we didn’t think we could improve on our evening ritual until we decided to give the Santorini Patio Heater a trial run and we were very impressed.